For more than a century, Alfa Laval has provided solutions to the marine industry challenges and adapted to change. With unprecedented demands for energy efficiency and environmental compliance, the marine industry is changing fast. Sulphur emission regulations are driving the transition towards LNG, low-sulphur fuels and scrubbers and we are ready to enter a new area together with our customers. 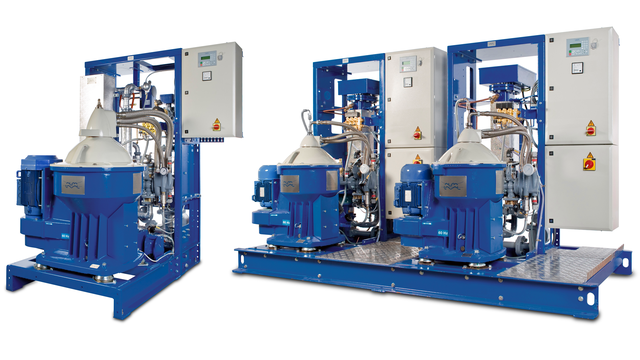 Alfa Laval’s Adaptive Fuel Line will provide engine protection and energy efficiency while keeping you in compliance with new regulations. The global marine fuel market is steaming towards a major upheaval, as the industry prepares to enter the next phase of the low-sulphur era. From 1 January 2020, new International Maritime Organization (IMO) regulations come into force, designed to slash the amount of sulphur that ships release into the atmosphere. As an industry, we’re used to thinking big. Ships carry the output of the world’s farms, factories, and mines to every land with a port. Storms visible from space, waves the height of tower blocks – these are all in a day’s work. High speed separators remove water and damaging particles (like cat fines) from marine fuel. Older separator designs needed manual adjustment for every fuel type. 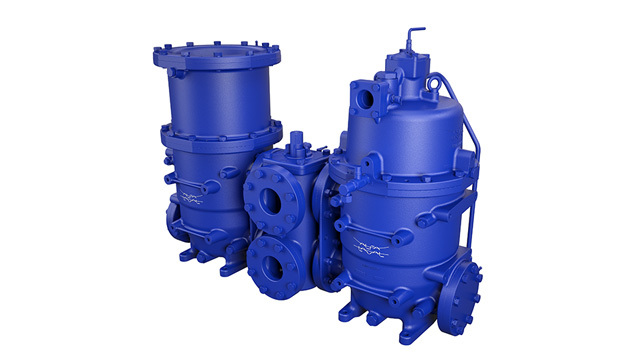 Alfa Laval’s S separators feature ALCAP™ technology to adjust automatically for interruption-free operation and maximum possible separation efficiency, fuel economy, and engine protection. 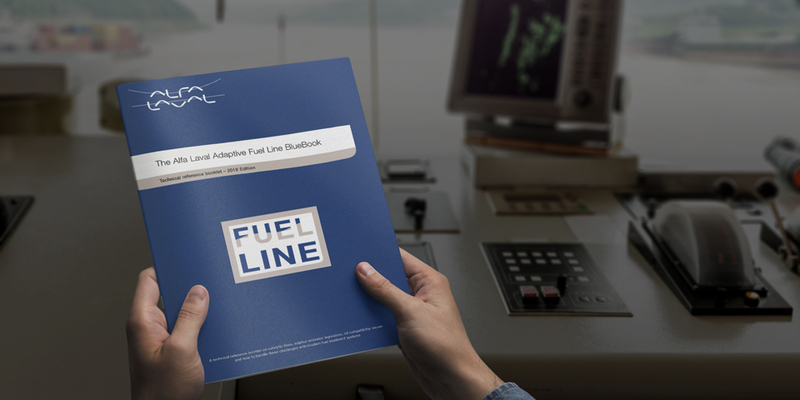 With changes in marine fuel types, lubricant requirements need to be reassessed. To remove insolubles and water from the lube oil, centrifugal separators are ideal to promote engine longevity and efficiency, regardless of the fuel type used. 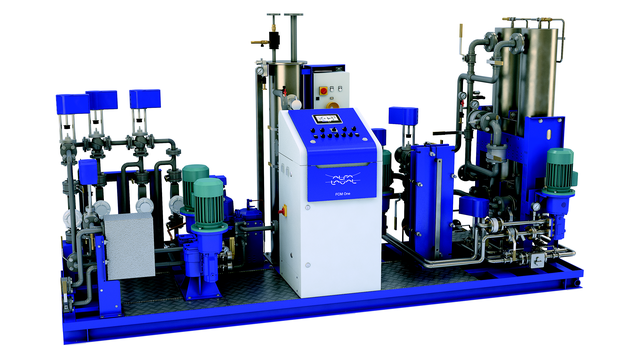 The Alfa Laval S and P Flex range of separators is ideal for all fuel and lubricating oils. Maximize protection and efficiency by creating a modular separator system specific to your application. Choose between the advanced S separator, the world’s best-selling separator for fuel and lube oil, or the simplicity of the P separator. 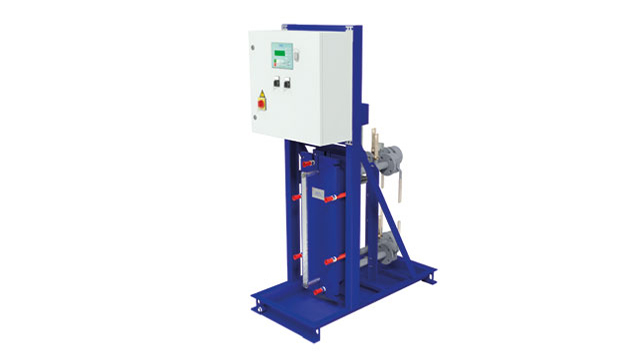 The Automated Fuel Changeover System (ACS) is a reliable, fully automatic fuel changeover system that facilitates fuel oil changeover while maintaining fuel viscosity within the limits set by engine manufacturers. The FCM One Oil is designed to condition conventional marine fuel oils but does more than match fuel cleanliness, pressure, temperature, viscosity and flow rate to engine specifications. It can also be configured to handle multiple fuels, produce fuel blends and manage the automatic changeover between them. 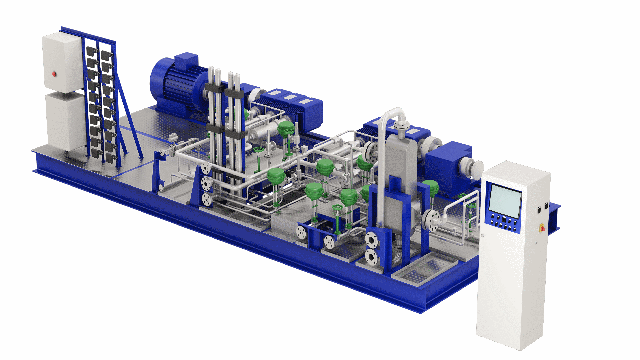 The FCM One Gas is an automated fuel gas supply system for the treatment of liquefied natural gas (LNG) to meet the cleanliness, pressure, temperature and flow rate specified by ME-GI dual-fuel engine manufacturers. Up to two high-pressure reciprocating pumps and one high-pressure vaporizer are included in a marine design suitable for installation in an ATEX Zone 1 area. 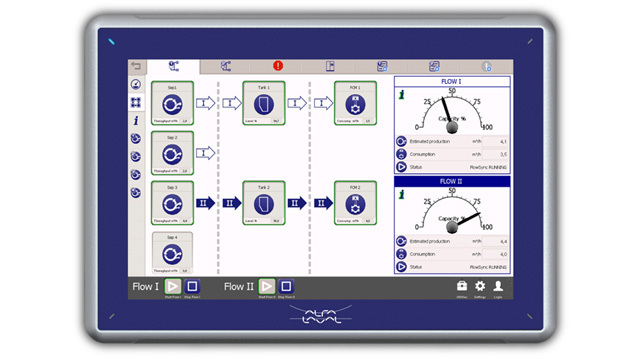 Alfa Laval FlowSync is an automatic separator feed pump control system for use in your vessel's treatment system. It synchronizes fuel flow to separators based on actual consumption - giving you greater engine protection, lower cat fine levels and reduced energy costs. Recover oil while reducing waste handling costs. 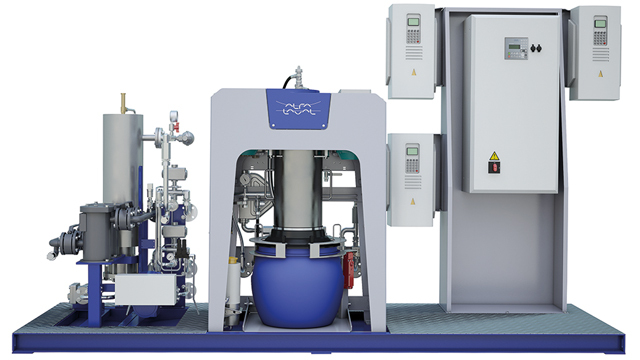 Alfa Laval PureDry is an automated system that separates waste oil into three phases: cleaned oil, water and super-dry solids.